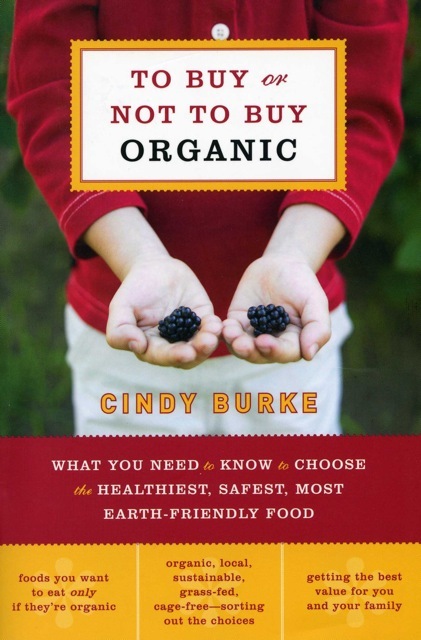 To Buy or Not to Buy Organic is the result of Burke’s investigations. It tells you how to choose the healthiest, safest, most earth-friendly food, as you make your way through the supermarket, your local farmers' market, or your natural-foods store. p(blue). Editor's note: check out Cindy's Dinner Guest Blog with Culinate.